Hello, lovelies! How are you guys doing? I am finally back and hopefully, I will keep on updating this blog from now on. Finger crossed. On last July I did join a contest from Lazada Malaysia and got picked as one of the winners. Alhamdullilah. Believe me or not, most of the items I ordered were mostly beauty products cause you know that I am a beauty enthusiastic. hehe. So, I used this opportunity to buy something that has been on my wish lists from a long time ago. Here's a sneak peek of the items that I collected. 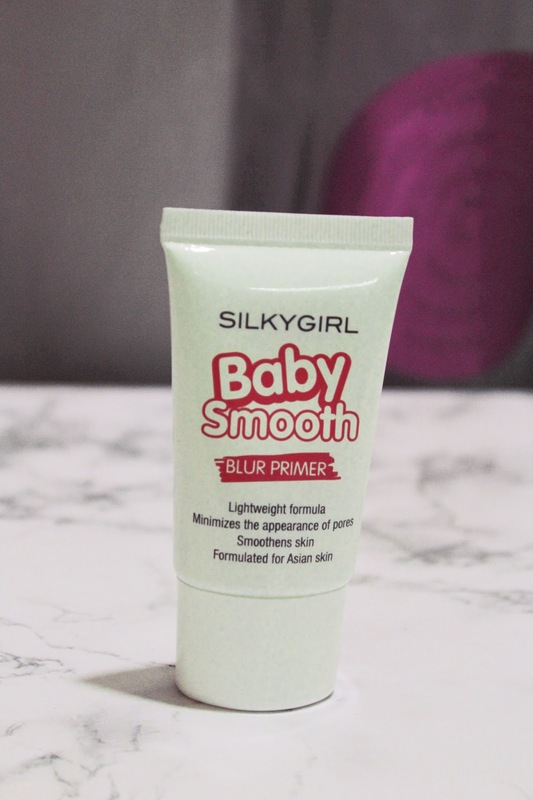 This going to be my new primer after the one that I'm currently using finished, which is Maybelline Baby Skin Pore Eraser. I tried swatches a bit on the back of my hand as soon as I got the parcel and quite surprised that the formula totally the same as Maybelline one but the difference is this one tinted. Even the price is quite close to each other. It is definitely a dupe, I think. This has been on my wish lists since forever and I am so glad that I have it now. I'm so shocked when I look at to Lazada's website, there is a discount for every lips product for certain brands during that time. Of course, I'm not going to miss this chance so I added it my cart right away. I have worn this matte lip cream twice and totally amazed by the formula. It just feels so different from another matte lip cream I have ever tried. The pigment was good too. 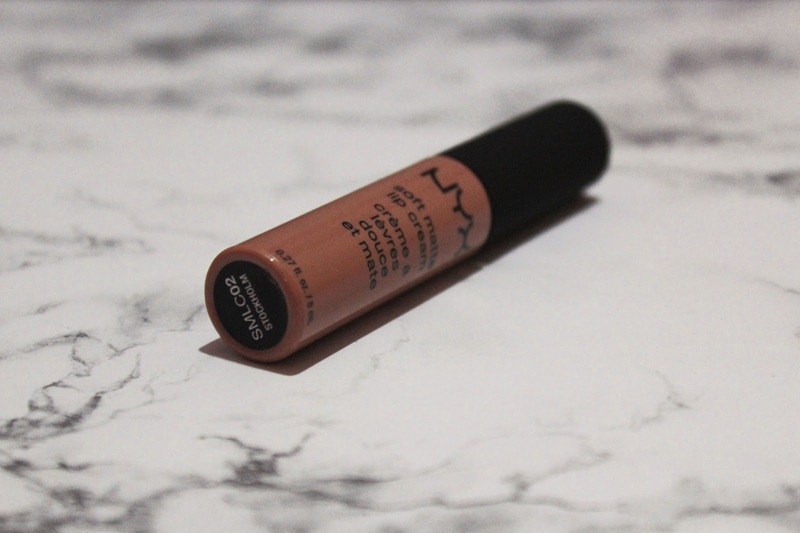 Totally recommended to anyone who wants to try this matte lip cream. Definitely going to purchase more shades in the future. The purpose why I chose this brush set is because I wanted to have proper eye brushes that have a blending eye brush. Since this set has it, I just added it to my cart. 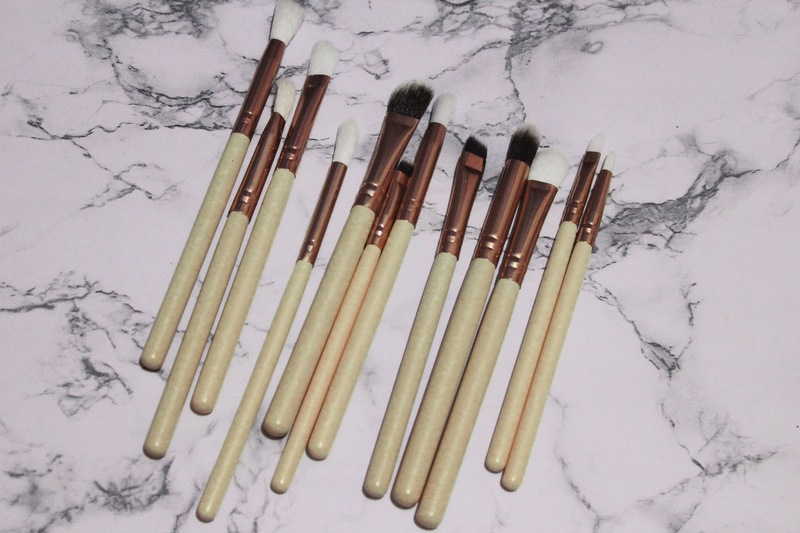 I would say that I love this brushes so much! I just cannot stop myself from using it, especially when it is soft and the quality was not disappointing at all! 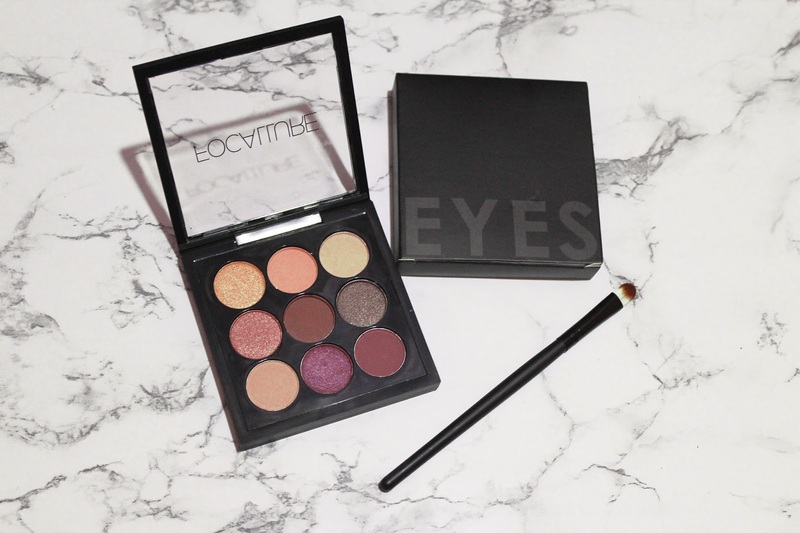 It applies the eyeshadows smoothly and blends well too. The hair bristle was made by synthetic fibers if you're wondering. Yeay, I finally have a new eyeshadow palette. I never heard this brand before so I'm quite excited to know how I feel about the eyeshadow. Pretty difficult to choose since there are a few shades to choose. I finally picked this one because I do not have any of the eyeshadow colour yet. I think it will be fun to try a new one. I tried on my lids for a few times and it is quite good for the price. The pigment is also good. A bit of fallout and kickback but not to the point that I hate this product. There is four shimmer shadows and the rest are matte. I gave this product a bonus point since it came with an eyeshadow brush. I just wish that it came with a mirror but it is okay. 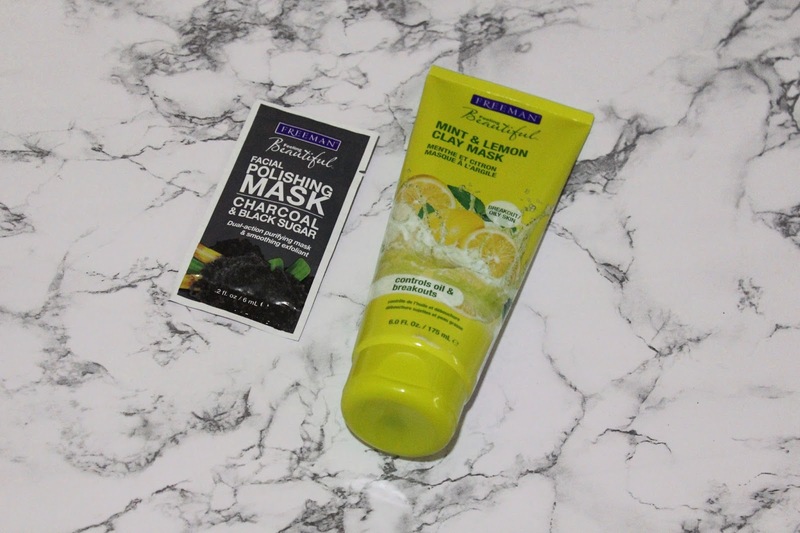 Freeman has a various selection of masks like clay, gel, peel-off for all skin types from normal to combination. I heard good things about this masks and majority of people said that it is good and worth to try. So I decided to choose this Mint & Lemon Clay Mask since I have oily skin and having breakouts sometimes. I have tried it a few times already and I would tell you guys that I love it so much. I have no issue while using this mask and I would not feel hesitate to grab the other range too in the future. So, that concludes my Lazada Haul using RM150 cash voucher. I would love to say that I love everything that I bought here. Since some of the items are the items that I have been wanted the most, I become more appreciate with everything I have. Love it to the max! Eventhough one of the items was sent different from what I had ordered (decided not to include the item to this haul), it's okay. I will probably sell it back to someone who interested and buy the one that I want later on. So far, I was not having any problems with the delivery process and what not. I'm quite satisfied that I got all my things around the estimated time arrived. Plus, the delivery man was kind enough to text me that he already sent to package to my mailbox for each item. He even let me know that my package will arrive a bit later since it is supposed to be sent by the weekend and his working time will be limited during the time so I will be received it in the next working hour day. Leave a comment below if you want me to do a review for all of this items. I would love to share my thoughts on every item here either it is good or not, how is it working and everything. Let me know, okay? Disclaimer: I was not asked by Lazada Malaysia to do this post and I'm willingly want to post this. I'm not here to brag or anything but to share items that I bought from Lazada. All of the opinions and thoughts are 100% mine.